Policies seeking to halt the environmental and social damage of palm oil production are proving to be only a partial success, the latest research by Environmental Investigation Agency (EIA) reveals. Major palm oil companies have increasingly adopted ambitious ‘no deforestation, no peat, no exploitation’ (NDPE) policies to make palm oil more sustainable. 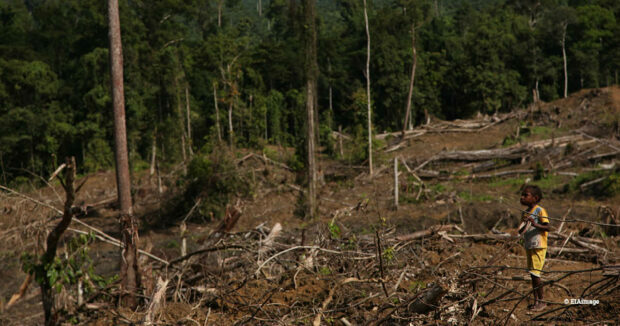 The findings in the new report Promises in Practice indicate that deforestation rates in Indonesia’s Papua and West Papua provinces have fallen to approximately half of what would be anticipated under business-as-usual, but deforestation is still happening. In addition, the research shows the impact of these polices on efforts to eliminate human rights’ abuses has to date fallen short. 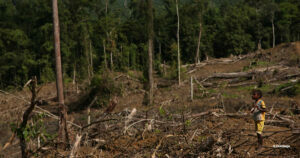 “These NDPE policies have reduced deforestation for oil palm in Papua but have not stopped it altogether and the rate still remains high even though a significant number of palm oil growers have halted forest clearance in order to comply,” said Forests Campaigner Siobhan Pearce. A major contributing factor to the unreliability of NDPE policies appears to be that they are voluntary and incentives for companies and their suppliers to uphold them are weak. 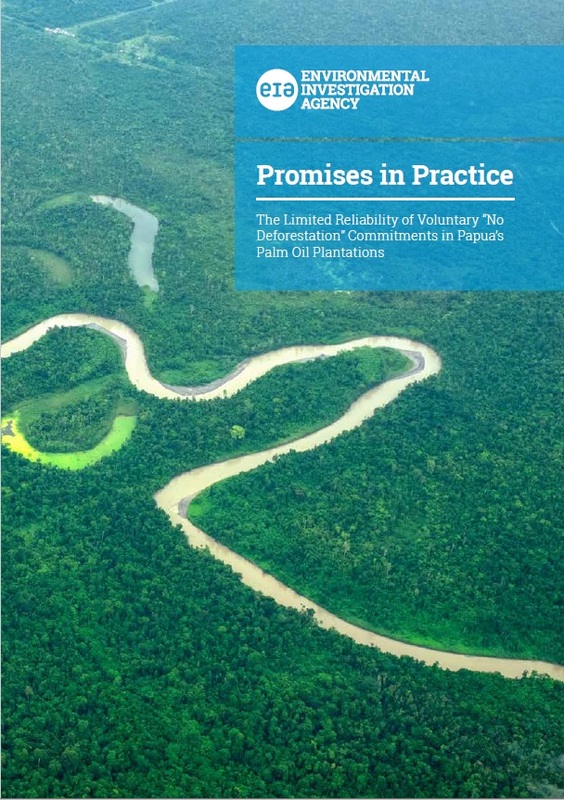 Promises in Practice recommends that policy-makers remove the voluntary nature of NDPEs and instead introduce binding regulatory measures for palm oil and other similar commodities to create a clear market signal in support of NDPE. Such regulation is recommended in the EU as part of any action it takes on deforestation – the European Commission has just launched a public consultation (ending on 25 February 2019) on stepping up action on deforestation and forest degradation given the EU’s high consumption of such commodities. Regulatory action has been backed by the European Parliament and countries such as France, Belgium and Germany and is considered to have the highest potential impact. Hey Buddy!, I found this information for you: "Hit-and-miss ‘no deforestation’ policies for palm oil show need for support by legal regulation". 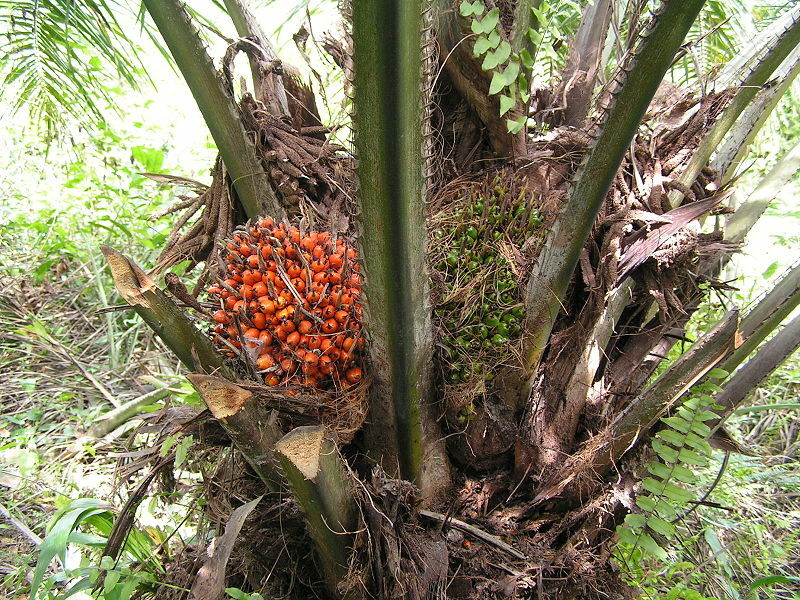 Here is the website link: https://www.duurzaam-ondernemen.nl/hit-and-miss-no-deforestation-policies-for-palm-oil-show-need-for-support-by-legal-regulation/. Thank you.